Following the Holocaust and the Nuremberg trials, many surviving Nazis fled Europe. They went into hiding or sometimes found support from similar-minded governments. 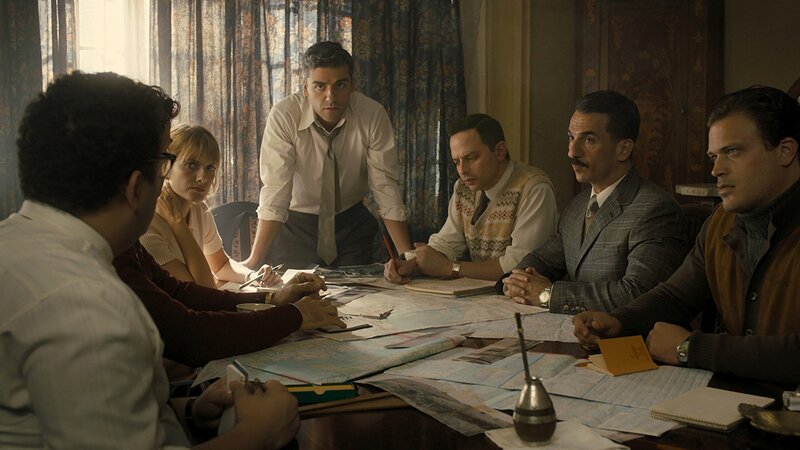 Chris Weitz’ Operation Finale begins with the Mossad during the 1950s. Peter Malkin (Oscar Isaac) knocks on a door in Hungary, sending the family inside in a frenzy. 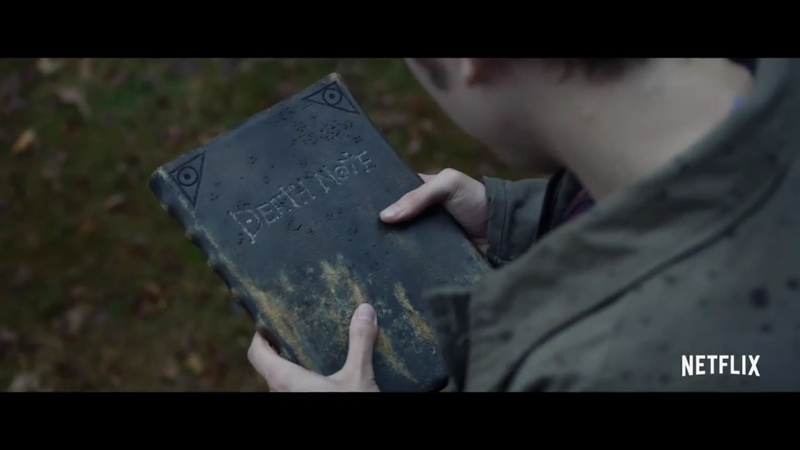 They hide Nazi reading material, but Malkin and his cohorts already know who they have caught. At least, they think they do. They know for certain that the patriarch of the house is a former Nazi soldier. Whether that man is actually on their “list” is questionable, but they kill him anyway. 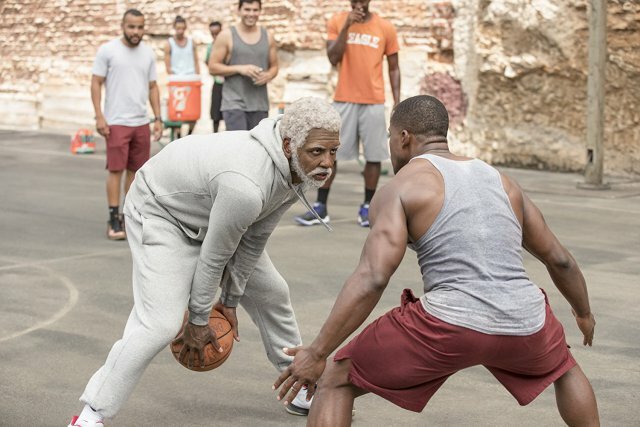 Uncle Drew. A feature length, wide-release Hollywood film based off of those Pepsi commercials I don’t remember. On paper, it sounds like a corporate scheme. Let’s round up a couple basketball stars, some hot-right-now comedians, and throw them into a sports movie template with enough empty space in the set dressing for product placement. Jeff Nichols, the writer-director responsible for great films such as Take Shelter and Mud, presents us his next film about an interracial couple whose marriage is prosecuted as illegal by the state of Virginia in the 1950s. Loving stars Ruth Negga and Joel Edgerton as the titular couple, and the film is by and large a platform for their performances. The film begins with shots of their faces awash in soft shadow, a quiet discussion of an impending pregnancy an intriguing locale to start off the film.